We often talk about Lent as a “giving up” time. This Lent, let us journey together during these forty days by “giving over” our words, thoughts and actions to the Lord. Lord Jesus, that we may keep you in our minds, on our lips, and in our hearts. The only way we can accomplish this is to tell Jesus we want a deeper and more personal relationship with Him. In a personal relationship we come to know the other person more fully and we begin to see each others hearts more clearly. 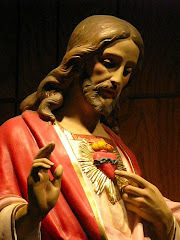 As we enter into His Sacred Heart, He enlightens our minds to understand more clearly His ways. He purifies our hearts to forgive those who have wounded us and to ask forgiveness for those we have wounded, “in what I have done or what I have failed to do”. 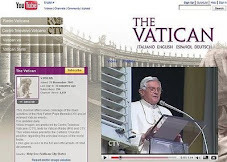 We begin to speak as we hear Him speaking…words of love, compassion, correction, etc. 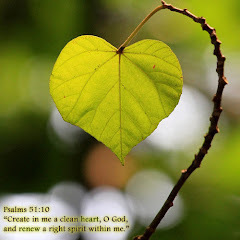 We become truly contrite as we see the gentle, tender heart of Jesus compared to our hearts. 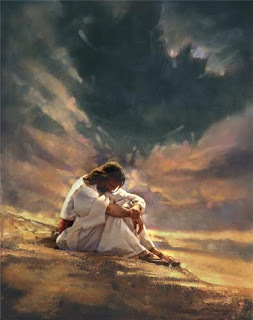 At the end of these forty days, we will be closer to His likeness and image without ever wanting to go back to where we were before this Lenten journey began. After all, isn’t that what He really asks for…not sacrifices but a “humble and contrite heart”? During our Lenten journey, let us take time to visit Our Lord in the Blessed Sacrament, pray the Rosary and Divine Mercy Chaplet, make the Stations of the Cross, or simply ask Jesus, “Lord what do you want me to do for you?” He is full of surprises! I hope that you enjoy reading my thoughts and reflections on the daily happenings in our world. 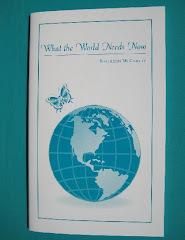 Due to enormous requests, What The World Needs Now has been reprinted and is now available for purchase. Order a copy for yourself or as a gift for a family member or friend. This book is written for those who do not know the Lord, for those who are in the mainstream Church and want a deeper personal relationship with their God and lastly, to encourage all those who are on a spiritual journey. The cost of What The World Needs Now is $10.00 per book plus $1.25 s/h. For multiple copies please call (610) 527-2906 for pricing.